Click on an image below to learn more about that film, buy a DVD or watch it on demand! Experience the exciting and often times grueling work of singing for a living in Los Angeles. See how joy, stress and egos mix and don't mix as Christmas Day gets closer and closer. 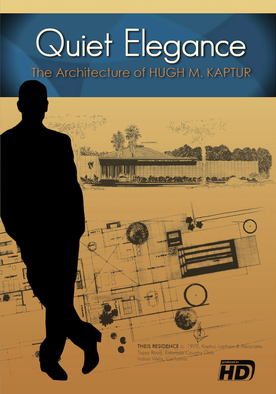 Quiet Elegance - Learn how Hugh M. Kaptur's architecture and designs transformed from mid-century to desert influenced and impacted the small town of Palm Springs, California. 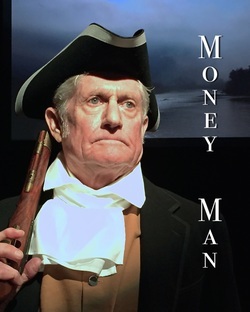 ​Money Man - The story of Alexander Hamilton's final hours as told by Duende Drama and Literature. Currently the topic of a hit Broadway musical, Hamilton, Money Man is a one-act play that delves into Alexander Hamilton the morning of his fatal duel with Aaron Burr. 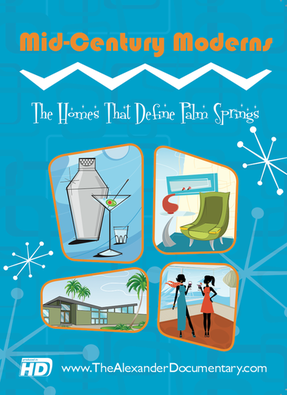 ​Mid-Century Moderns - Travel with us to Palm Springs to learn how the Alexander Construction Company made mid-Century modern architecture available to the middle class. 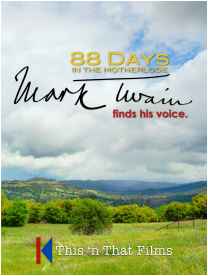 88 Days in the Mother Lode - Mark Twain spends nearly three months in California's Gold Country where he hears the story of the Jumping Frog of Calaveras County and retells it so that the world is riveted by a new literary star. 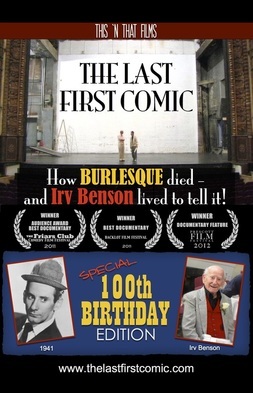 The Last First Comic - Meet 102 year old Irving Benson, the last First Comic of Burlesque. See him perform on the Tonight Show with Johnny Carson and the Milton Berle Show. ​The Neon Struggle - Even in Las Vegas, neon is dying out. 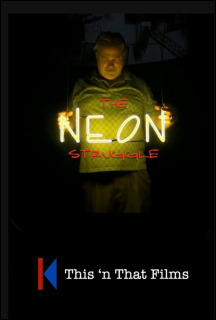 We follow one family's struggle to keep their neon sign business alive in the face of growing competition and a declining demand.